Being described as the ‘most lyrical rapper of all time’ would be a career defining compliment for any hip-hop artist. But does it count when you say it about yourself? 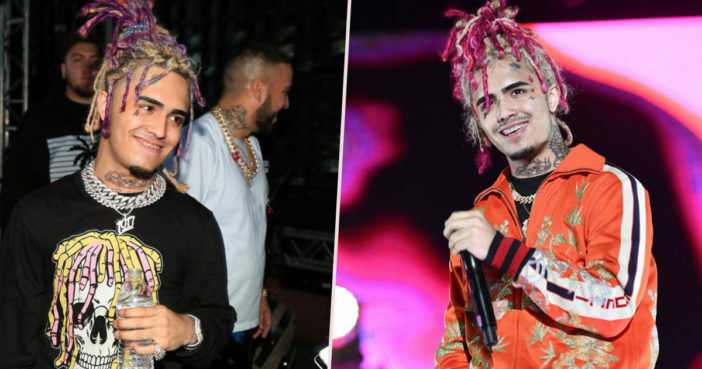 This is the dilemma Lil Pump has recently sparked with a – probably jokey, definitely bold – proclamation over Twitter. It’s scientifically proven that I’m the most lyrical rapper of all time. The peer reviewed scientific paper supporting this assertion has not yet been cited, however it is still a theory capable of sparking lively debate among fans. You’re not even the most lyrical rapper among least lyrical rappers. You have a song with you saying the same 15 words chill. Now, Lil Pump already has a sizeable discography for such a young artist, but it’s really way too early in his career to describe himself as the anything ‘of all time’. Particularly when you consider how many lyricists were paving the way before the Gucci Gang rapper was even born. Do you agree with Lil Pump’s pumped-up self assessment, or do you think he needs to learn to respect his elders?